Seven children have died and their father is in critical condition after a house fire in Halifax. 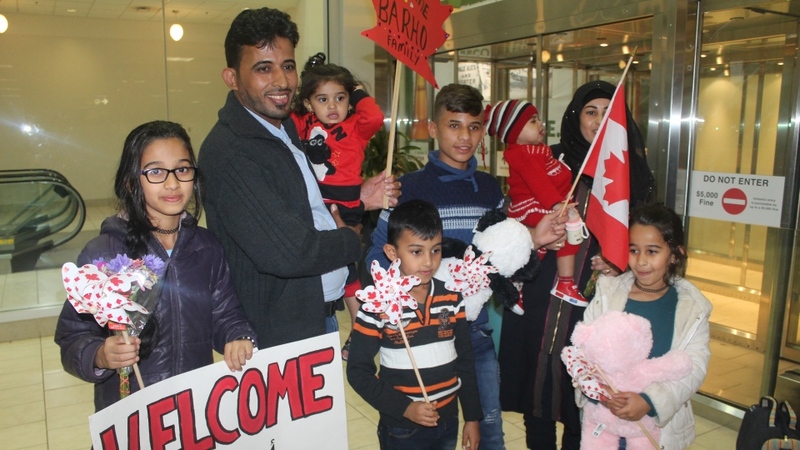 The family came to Canada as refugees from Syria in 2017. 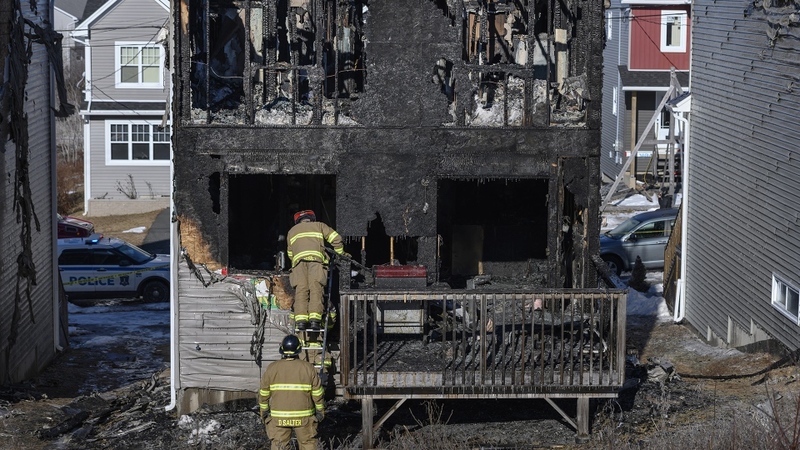 The fire started at around 12:30 a.m. on Tuesday and quickly engulfed the newly-built home. 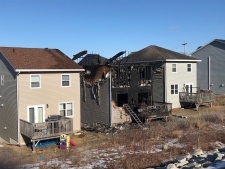 Neighbours told CTV Atlantic they had heard a large bang. Danielle Burt, who lives next door, says she heard a woman screaming and jumped out of bed. 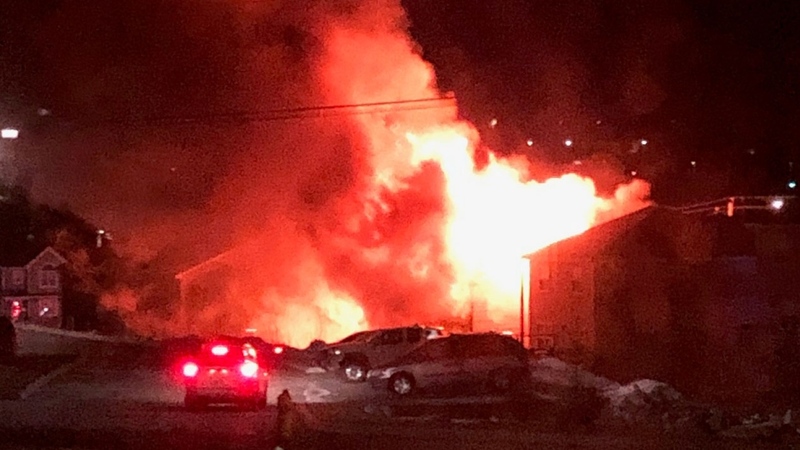 “There was just flames just roaring out of their back doors, back windows, everything,” she told CTV Atlantic. Burt says the mother was on the grass with her head bowed, seemingly in prayer. The woman asked them to call 9-1-1. The 39-year-old father, Ebraheim Barho, and the 40-year-old mother, Kawthar Al Hamad, are in hospital. Barho has life-threatening injuries. Al Hamad suffered minor injuries. Halifax Fire Deputy Chief Dave Meldrum said the blaze was the deadliest in memory. He would not comment on the possible cause or whether the home was supplied by natural gas. Community members told CTV Atlantic that the family came to Canada in Sept. 2017 from Raqqa. They had lived in the Halifax home for about five months. Burt said that the parents spoke little English but the children spoke English well and played with her kids, who are still trying to make sense of what happened. Family friend Ziad Al Hasso spent most of the day with the parents in hospital. The family were privately sponsored by the H.E.A.R.T. Society, which issued a statement on Tuesday on behalf of the “many people” who helped the family get settled. Brendan Maguire, the local Member of the Legislative Assembly, had met the family on several occasions. “I still don’t know what to say or do,” he said. Maguire added that he knows the community will do everything they can to help.